The message about the 0x8500201d error precisely states that the mail app is experiencing a problem with synchronizing your mail account. However, in this case, your issue might also be an account-configuration one or a plain sync problem. Fortunately, in the paragraphs below we have gathered the possible solutions to this (“We Can’t Sync Right Now”) issue. Choose Manage Accounts. Your mail co-figured accounts will be visible now. Continue by selecting the account that is experiencing problems with synchronizing. After that click on the Disable sync feature and shut down the Mail App. As soon as you have disabled the sync option, this account will no longer be included in the list. After that, simply add this account again. 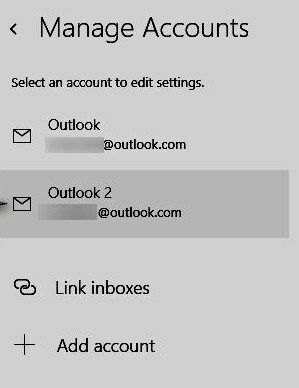 The accounts configured in the Mail App will appear in a list. 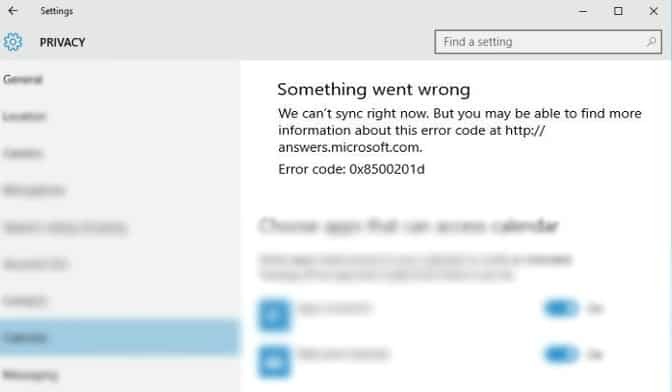 Choose the account that is experiencing this sync issue. Hit the Delete button. 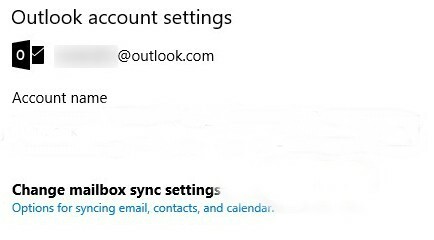 In this way the account will be removed from your mail app. Close down the Mail app. Then simply reload it. 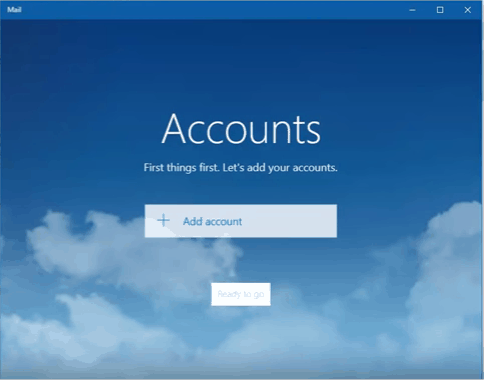 Select Add Account. 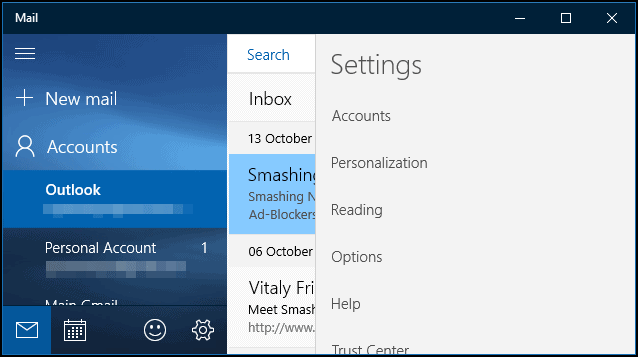 From there you can configure your mail account once more. Immediately after your account is configured, check if the error still appears and whether the sync is functioning. In most of the cases, just by following one of the instruction sets above you should be able to find a solution to your unpleasant issue. Please, let us know which one exactly has helped you succeed in solving your problem. In case something else has helped you fix the issue, please share it with us. We will be glad to include it in the list of our successful solutions.